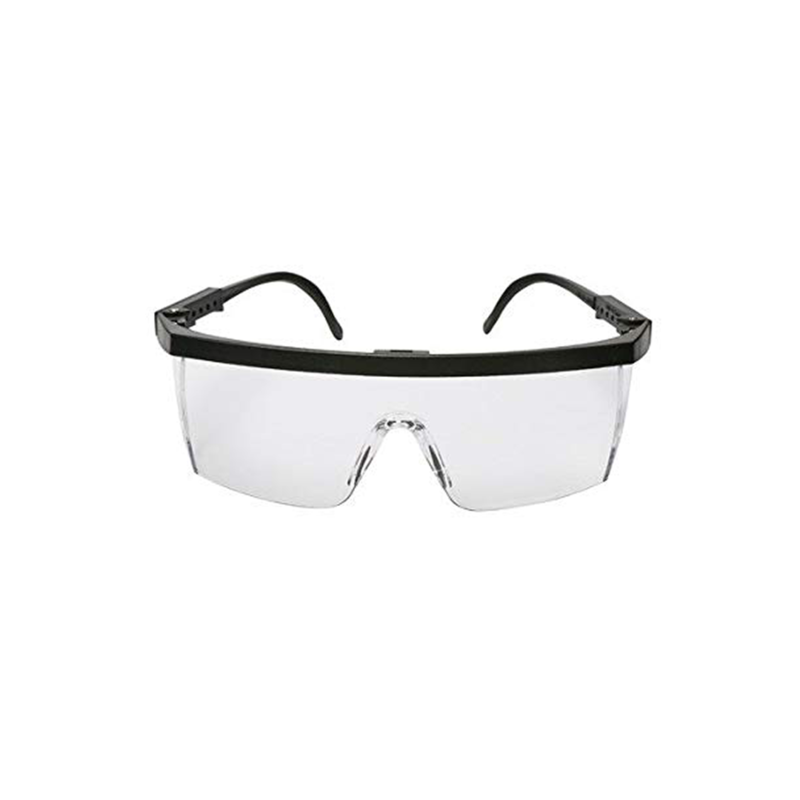 3M 1710 IN Safety Eyewear has a wide frontal coverage of the eyes. Lateral protection. Lightweight and compact design. One piece construction for the lens for strength and stability. Clear lens for better clarity. Better fit due to reduced temple to temple distance. Nose bridge to fit most nasal profiles. It protects our eyes, looks smart at work place. The lens is made of polycarbonate plastic. (Polycarbonate), which is a strong, transparent material that makes the vision clear as well as able to protect against UV light up to 99%.